One thing that is for certain is the fact that there is an enormous number of people out there all of whom would not be nearly as content as they currently are if they did not have Wikipedia. Wikipedia truly is a miracle of the internet, a place where you can learn about virtually anything imaginable in a manner that is both efficient as well as free of charge. The fact that Wikipedia has managed to remain free of charge is a testament to the charity of human beings in general. This is because of the fact that the website runs entirely on donations of course. Google has relied on Wikipedia quite a bit because of the fact that the search engine often refers to Wikipedia and uses it as a very reliable source of content that would be both accurate and relevant to the various search queries that people tend to make. Indeed, Wikipedia is so important to Google that the website has its own special card and links on Google search queries that might end up popping up if you entered a specific kind of search query into the engine. Google it seems has finally decided to contribute to the continued existence and success of Wikipedia. Jacqueline Fuller, president of Google.org, announced that the organization had made a two million dollar contribution to the site. More specifically, the donation was given to the Wikimedia Endowment which is the entity from which Wikipedia draws the necessary funds. 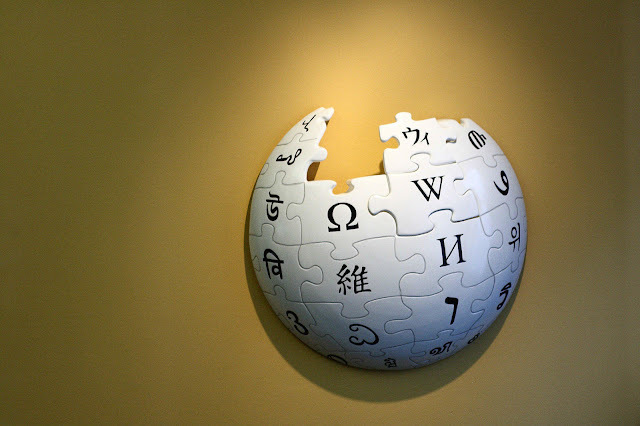 An additional donation of over a million dollars was made to the Wikimedia Foundation which is a registered charity. These donations are going to a long way towards ensuring that Wikipedia continues to be a part of our lives for the foreseeable future. "Google and Wikimedia each play a unique role in an internet that works for and reflects the diversity of its users. We look forward to continuing our work with Google in close collaboration with our communities around the world. ", announced Lisa Seitz-Gruwell, Chief Advancement Officer of Wikimedia Foundation in a post.